In our era, we struggle to understand issues that people faced in bygone days. Charlie Chaplin understood and helped people emote to the harmonium’s repetitive tunes. He romanced the camera turning simplicity into hilarity and heartbreak. 2011’s best picture hit The Artist, gave modern audiences a sumptuous taste of film history. 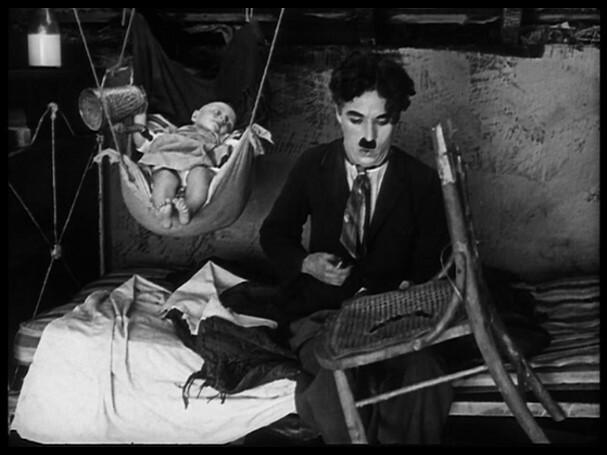 Oddly, it prepared me to watch this Chaplin film for the first time, and it was a lovely hour and a half spent. I dare you to try it. Get to know the glorious black and white. Learn to read lips, facial expressions, and body language. Delight in young talent. 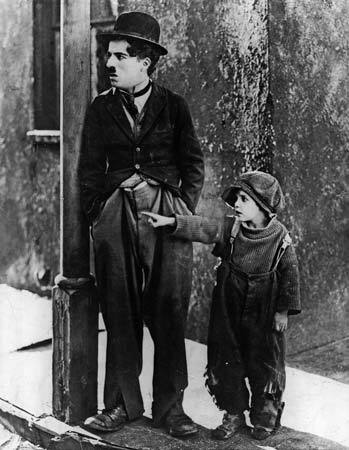 Settle in for a short time at a safe distance from the chasm between poverty and prosperity that they knew too well in the 20’s. 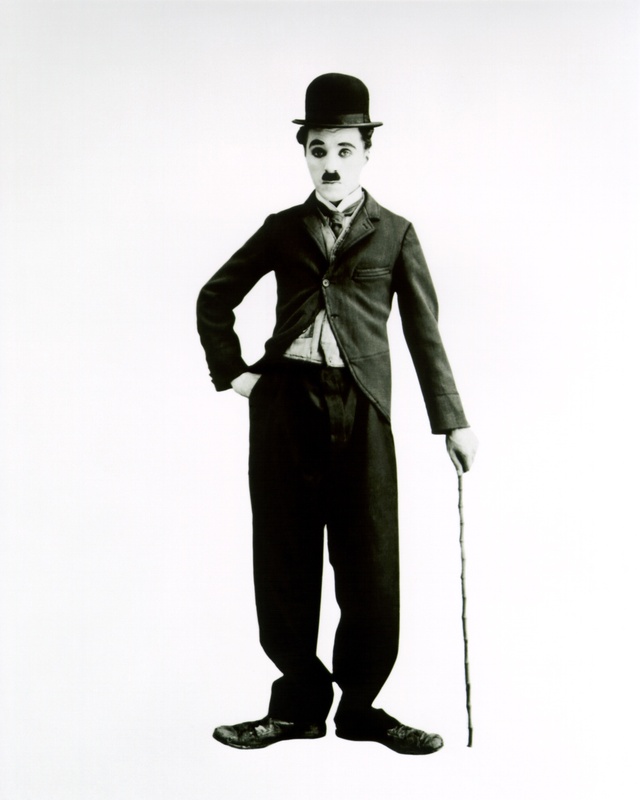 You may surprise yourself and fall for Chaplin’s flat feet, cane, and satche as I did. This is a fantastic tribute to a wonderful man. 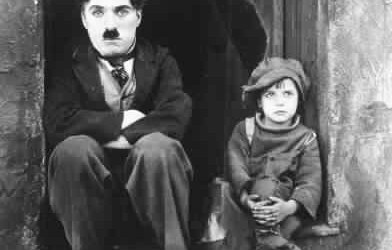 I can’t believe I haven’t seen The Kid yet, but I’ve seen most of Chaplin’s filmography and too few people in the 21st century really know who Chaplin is! You’re completely right – too many people are scared of watching black and white films for fear they may be bored, and too few people understand how to “read” an actor, as you learn to do when you watch enough silent film.